Public entities can access both forms of Eu funding opportunities: direct and indirect funds. Almost all areas of interest of a public administration are covered. Public bodies can pilot local social policies and ask for funding that, in some cases, cover 3 years. 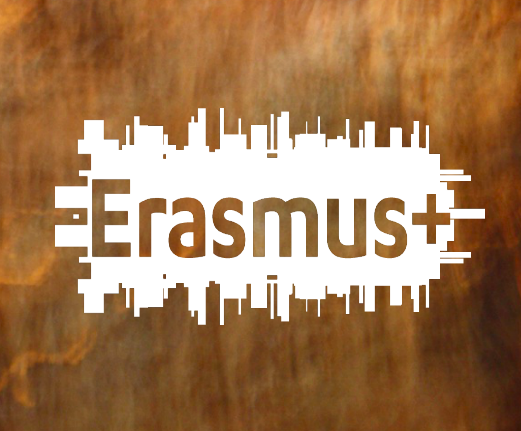 the Erasmus + program covers everything about the themes of education, education, including special education, youth & sport. Finally, every public institution is entitled to open an Eurodesks office in many Member States.